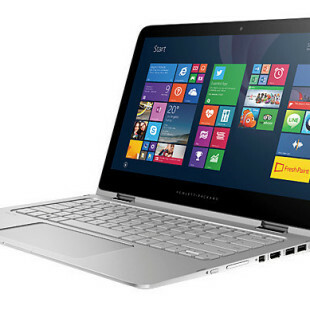 Photography fans will be treated with a new Olympus digital camera just in time for Christmas. Called STYLUS 1, the camera will become available sometime in December and will belong to the company’s compact class flagship cameras. The Olympus STYLUS 1 digital camera is equipped with a 12 MP 1/1.7” BSI CMOS sensor with ISO 100-12 800, I.ZUIKO widescreen lens at f/2.8, 10.7x optical zoom and 28-300 mm of focal length. The camera also has a powerful TruePic VI image processor, a 3-inch movable sensor display, a SD/SDHC/SDXC card slot and Wi-Fi. If you think that this is enough then you are wrong – the Olympus STYLUS 1 records videos in Full HD resolution (1080p, 30p) and has support for RAW files. There’s also an optical image stabilization system, and Olympus Image Share 2.1 software that promises to synchronize the camera with various smartphones. 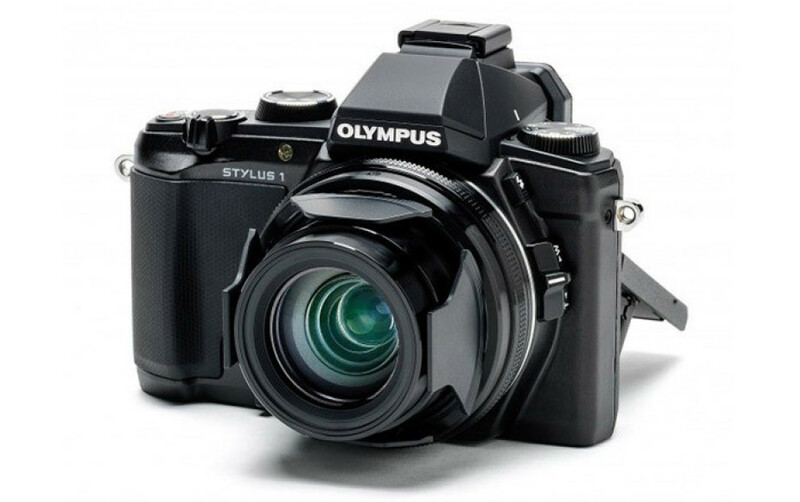 The recommended price of the Olympus STYLUS 1 is USD 700.